Sentai Filmworks and Kadokawa Pictures today announced that its first film in the two-part MADE IN ABYSS compendium, Journey's Dawn, will screen across hundreds of movie theater locations in the U.S. 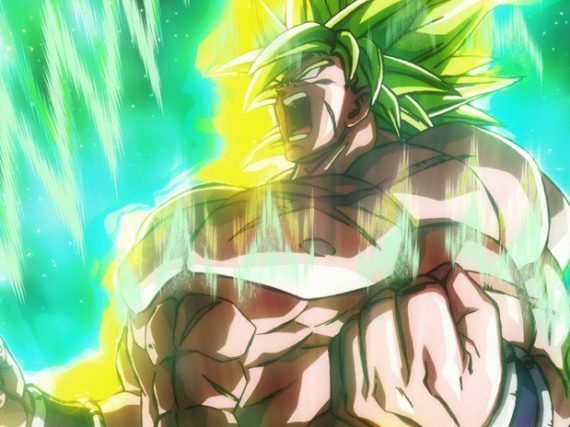 The highly anticipated Dragon Ball Super: Broly movie has finally released in North America and Allen shares his thoughts and feelings about the film. Is this a must see for Dragon Ball fans or is this filled with Super Saiyan hype? Let's find out. 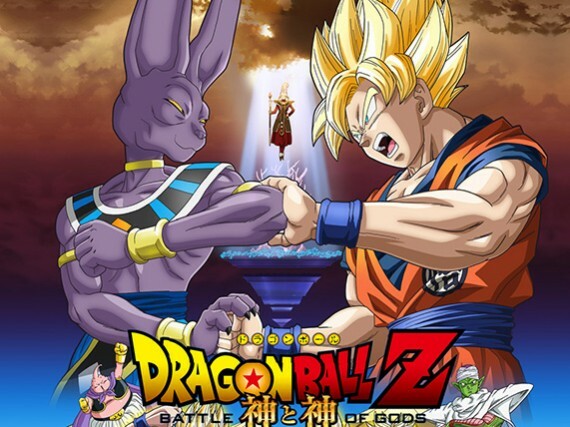 Dragon Ball Z: Battle of Gods is the 18th movie based on the Dragon Ball series and the 14th of the Dragon Ball Z era. It is the first Dragon Ball movie in 17 years to have a theatrical release. The second and most likely final season of AKB0048 continues to follow the journey of the 77th generation kenkyuusei and concludes 0048's battle with forces of DES. 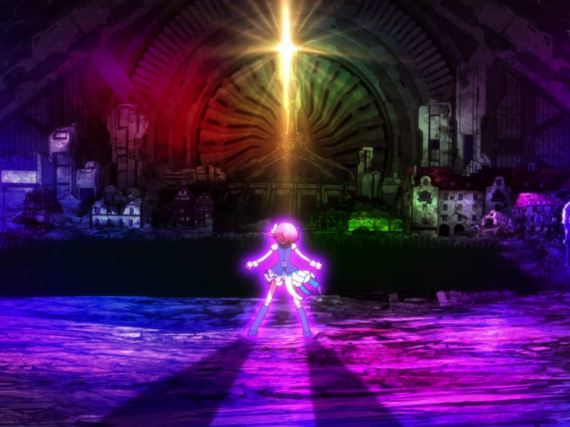 AKB0048 is about a post-Earth intergalactic society where entertainment is banned. 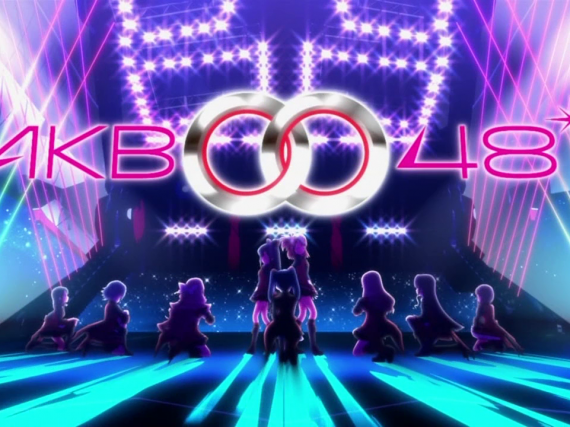 In the 48th year of this new world order the popular idol group AKB48 is resurrected as an interplanetary troupe made up of girls who embody the spirit of the original members and carry on their names.